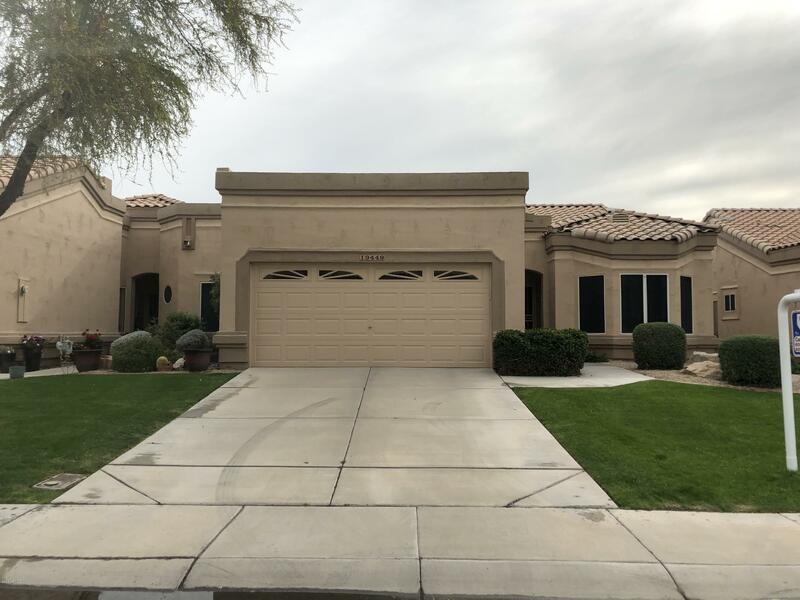 All Westbrook Village SCOTLAN homes currently listed for sale in Peoria as of 04/20/2019 are shown below. You can change the search criteria at any time by pressing the 'Change Search' button below. "Highly desirable St. Thomas Casita in the beautiful . golf course subdivision of Westbrook Village. Lovingly cared for by the original owner! 3.5 -ton Trane AC unit new in 2016. New tile roof and exterior paint in 2015. Light, bright split floorpan with vaulted ceilings; pot shelves, pocket doors, and THREE bay windows! Large formal DR off living area. Eat -in kitchen with Corian-counters, porcelain sink, smooth-top stove and bay window overlooking nicely landscaped yard and access to w/extende"